This robust sauce is an all-day favorite. Bring a friend… get your hands dirty while enjoying some nice wine and making pasta. 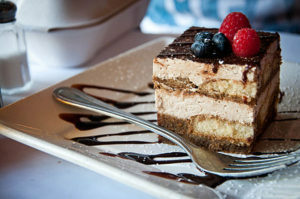 Finish up the meal with a delicious piece of Tiramisu. We will help you put together a meal even the most discerning Italian Grandma will be proud of.